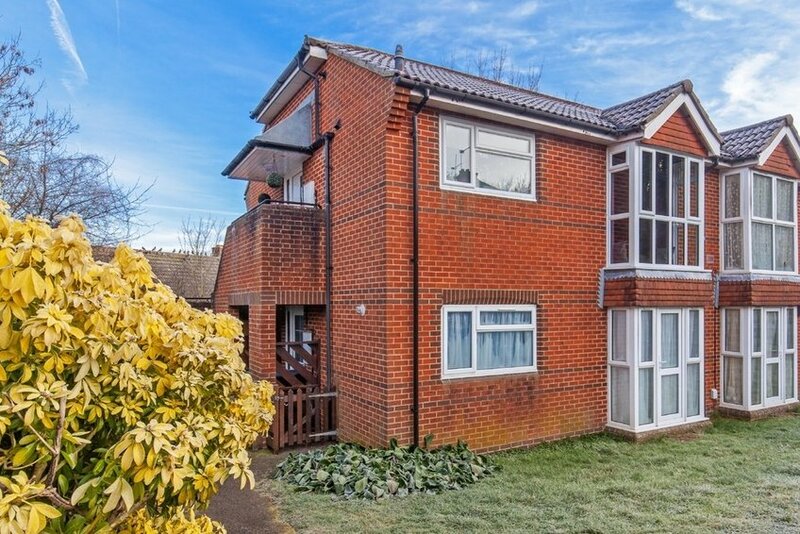 Immaculately presented home enjoying convenient access to Winchester City Centre. 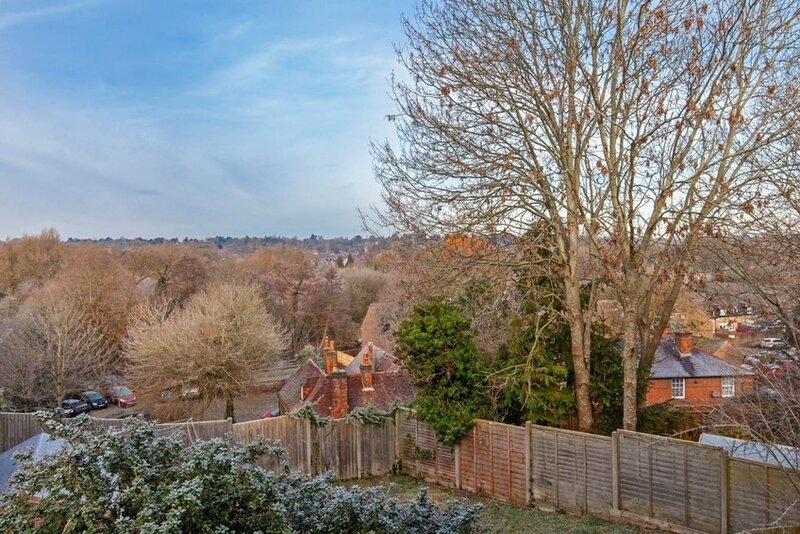 A magnificent one bedroom apartment, beautifully refurbished to a high standard. A light and spacious hallway leads you through and into the sitting room which has ample room for dining table and chairs and benefits from a large bay window allowing in an abundance of light. The kitchen has been cleverly designed to incorporate integrated appliances and has a range of base and eye level units. 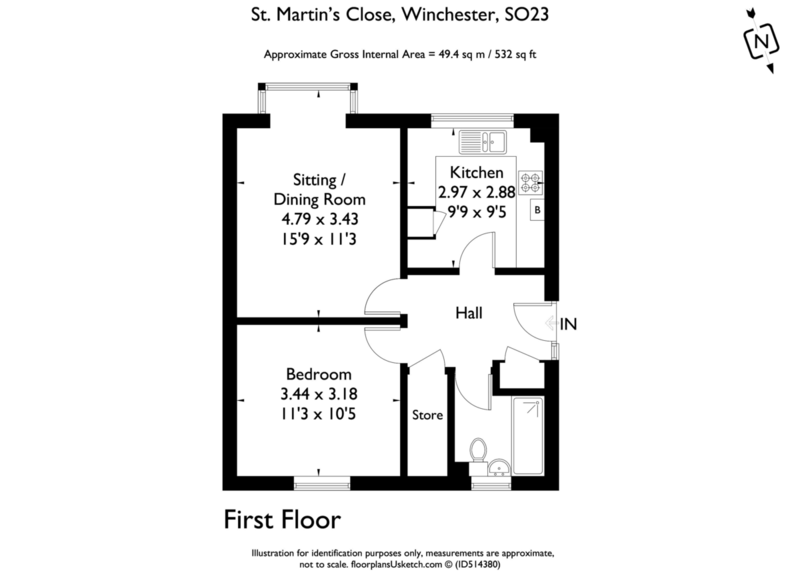 One large double bedroom is served by a bathroom that has been completely transformed with floor to ceiling tiles, large walk-in shower, newly installed wash hand basin and low-level WC. 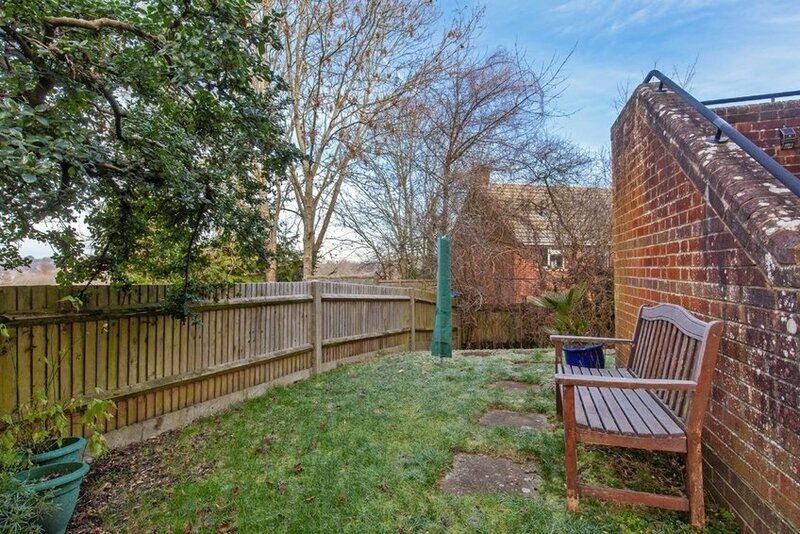 There is a communal garden tucked away at the side of the property and residents on street permit parking is available from Winchester City Council. 125-year lease commencing 1995, leaving 101 years remaining. Service charge of £84.17 and an additional ground rent charge of £10 per annum for 2018/19. From our office, proceed up the High Street to the roundabout and turn right onto Upper High Street. Continue past the railway station to the traffic lights at the crossroads. Turn right onto City Road, continuing ahead into North Walls. Follow the road round to the roundabout and take the first exit. At the next roundabout go straight over and proceed up the hill. Turn left onto Blue Ball Hill, and right into Beggars Lane. Turn right into St. Martin's Close, where the property will be straight ahead at the end of the Close.